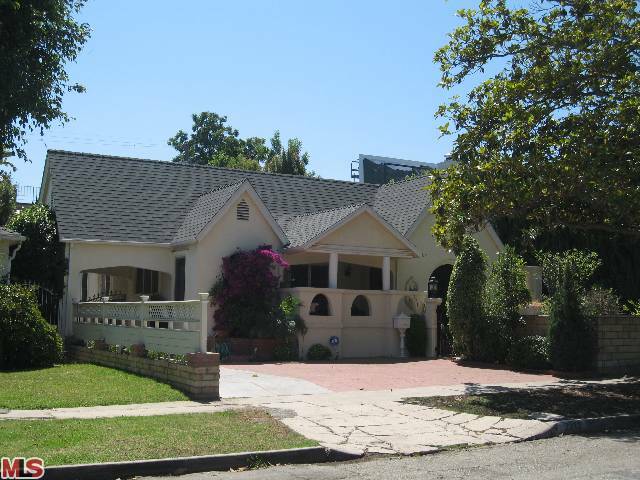 2213 Glendon Ave LA CA 90064 lasted 107 days on the market before receiving an accepted offer on 10/21/10. The home was listed on 7/5/10 for $1,190,000 and received three price reductions during the listing term. 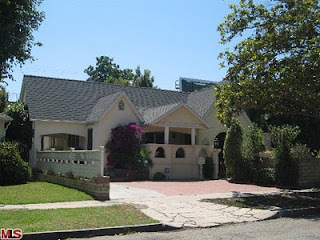 2213 Glendon Ave closed after a 4 month escrow period on 2/22/10 for $906,000. According to the MLS, the home is a 3 bedroom / 2 bath, 2,048 sq ft of living space on a 6,750 sq ft lot. In addition to the house, there is a ~1,200 sf guesthouse consuming the backyard.